This is a beautiful glass display for a medium size coin up to 2"1/2 inches in height (coin not included). 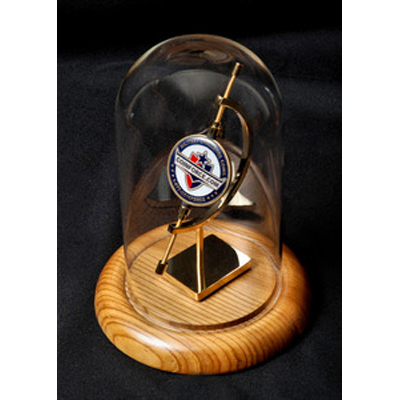 This is a beautiful glass display for a medium size coin up to 2"1/2 inches in height (coin not included). Glass coin display to protect your coins, and to be able to display your coins from defiant Engels.